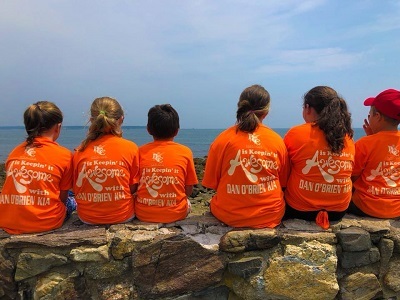 Thank you to Dan O’Brien KIA of Concord, NH for the generous donation of Summer Camp Tee shirts! Many more picts on FB, go check them out. ← CLiF was here 6/27 to combat “summer slide”!